Mario Caserini was born on Februar 26, 1874 in Roma. He was an Italian Режиссер, Сценарист, актер, known for Amleto (1908), Но моя любовь не умрет! 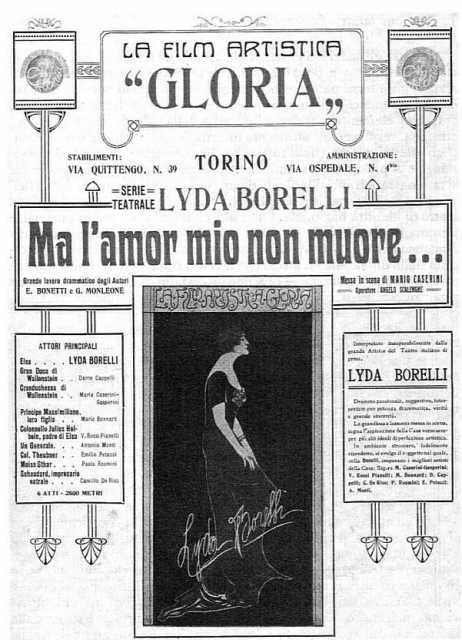 (1913), Sigfrido (1912), Mario Caserini's first movie on record is from 1906. He was married to Maria Gasperini . 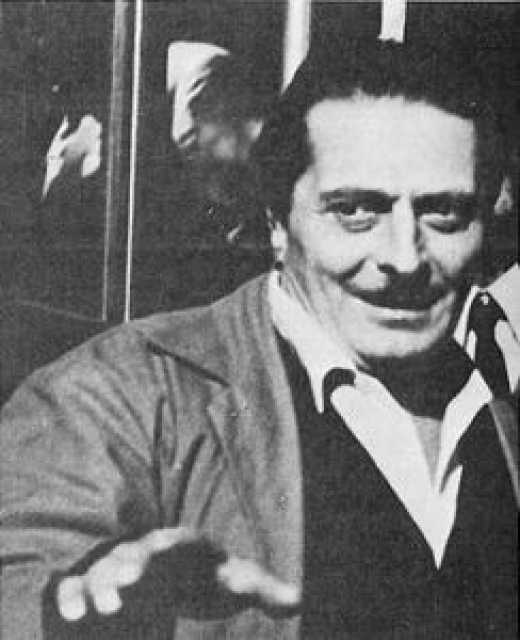 Mario Caserini died on November 17, 1920 in Roma. His last motion picture on file dates from 1920.